Are you looking for the perfect way to kick off the summer? 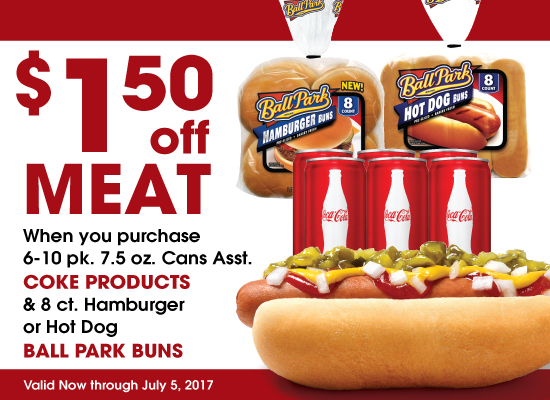 Now through July 5, save $1.50 on meat when you buy Coke and Ball Park Buns using your rewards phone number! 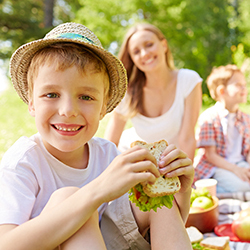 This deal is perfect for a picnic, party, BBQ and so much more! 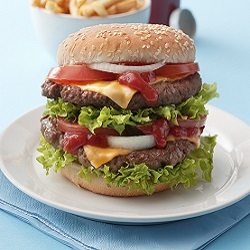 You definitely don’t want to miss this so hurry in today! Limit 1 per customer account.